Head on over to the Bristol Cove Marine Research Center where you can find Maddie Bishop and Ben Pownall. 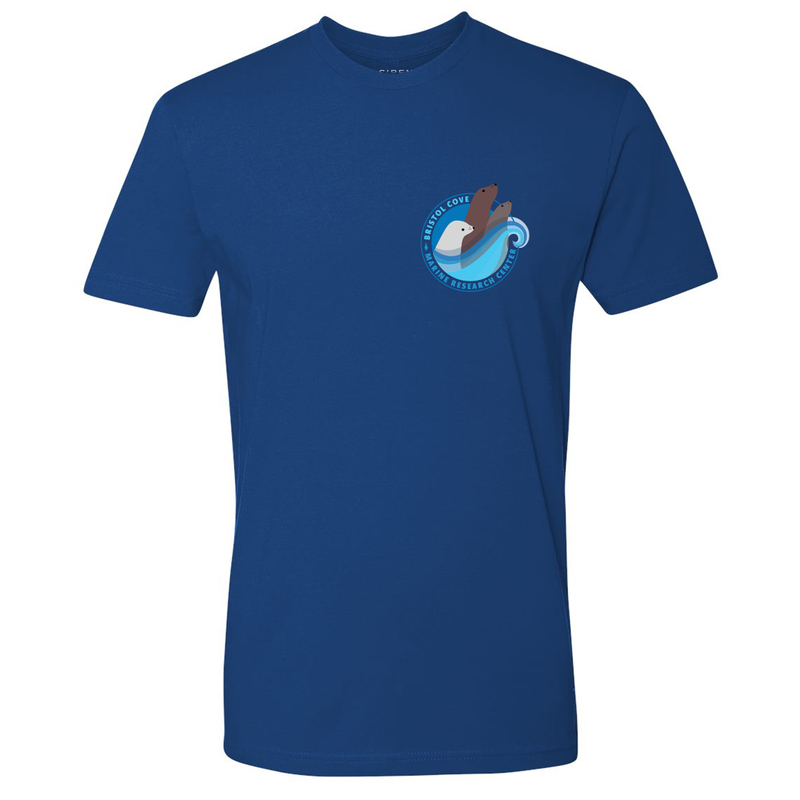 Wear this t-shirt and feel like you're a part of the Marine Research Center. Love it! It's perfect! So soft &amp; the color is really pretty. Looks just like the ones they wear in the show! I wear mine every Thursday! Copyright © 2019 All Rights Reserved. 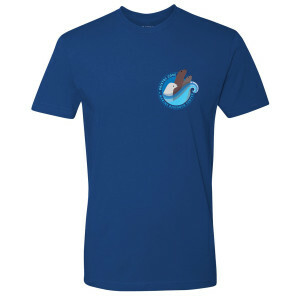 Musictoday II, LLC, is the seller of all Freeform merchandise and is solely responsible for all aspects of your purchase.